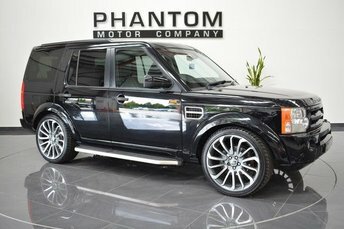 Free UK Delivery. 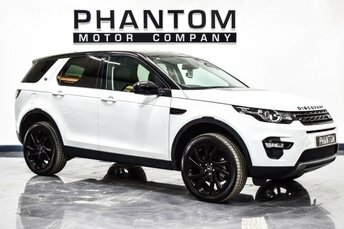 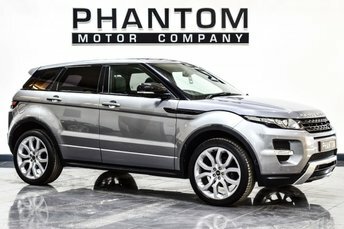 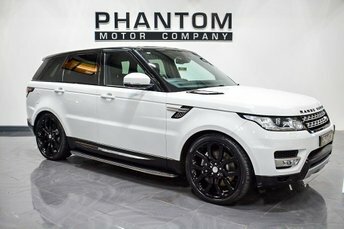 Here we have just arrived in stock a simply stunning Range Rover Evoque prestige finished in fuji white gloss with two original remote keys included as well as full service history present, serviced at 1k 9k 20k and 33k. 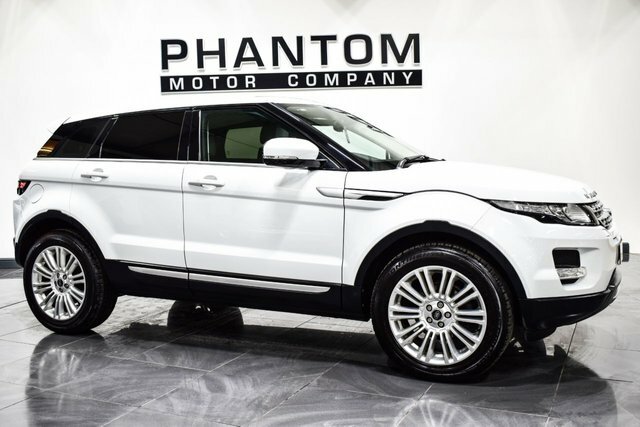 Land Rover broke the mold when they released the Evoque, by managing to seamlessly combine the capabilities of it's big brothers with the handling and style of a car more suited to city life rather than roaming through fields as they have been previously known. 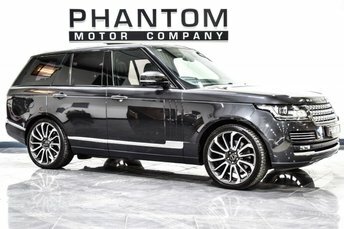 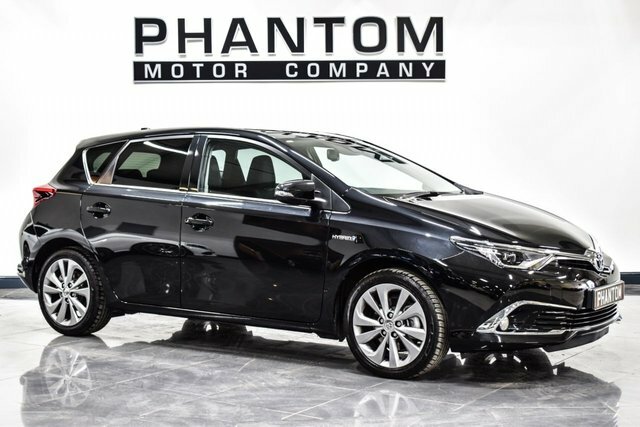 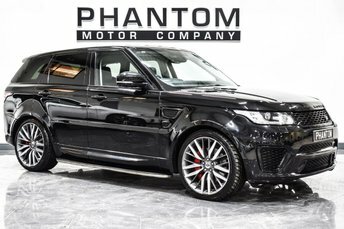 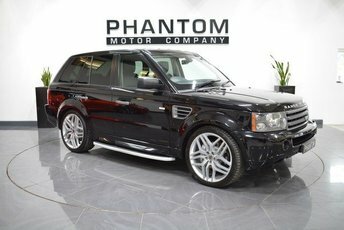 With a smattering of factory features including Meridian surround sound system, satellite navigation, HD reversing camera, heated steering wheel, electronic adjustable heated memory seats and much more you really do have everything you need the moment you get behind the wheel. 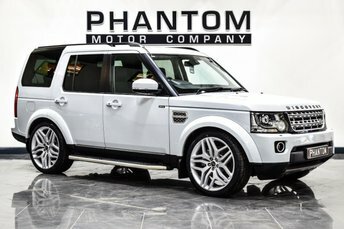 Stepping into the cockpit you are met with sumptuous full leather sports interior and the type of luxurious build quality you would expect from a marque such as Land Rover. 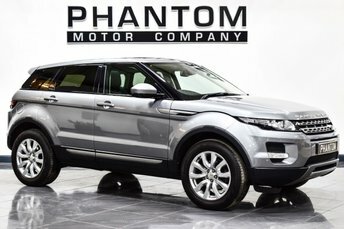 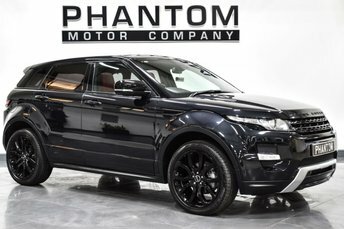 If you are looking for a simply beautiful evoque that really does tick all the boxes then your search is well and truly over.